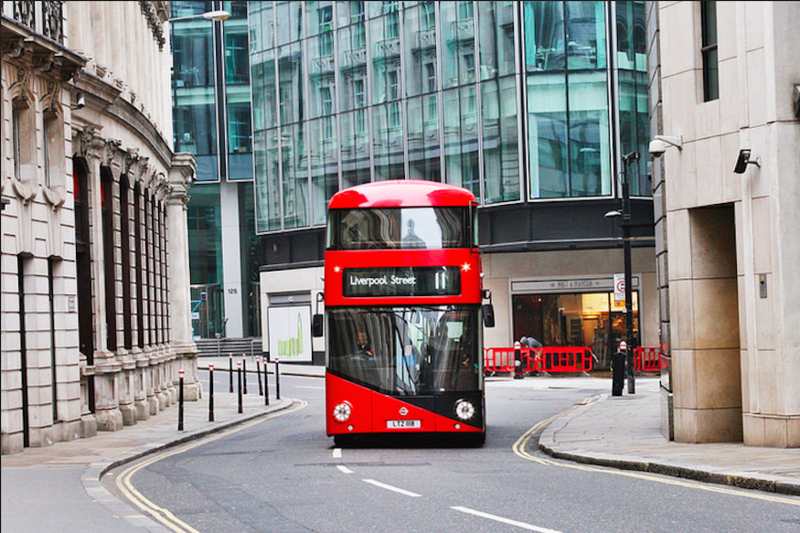 Every single Routemaster in London is to be retrofitted with opening windows, at a cost of £2m to taxpayers. Since the buses' introduction in 2012, many passengers have complained to Transport for London (TfL) about being unable to open windows — enough complaints for TfL to announce today that all 800 Routemasters operating on London's streets will be upgraded with windows that DO open. Just in time for winter. It would not be desirable to make air cooling units work harder to nullify the effects of warmer air entering the bus through open windows. For this reason, there has been no assessment of costs for retrofitting buses with windows. The mayor should be concentrating on getting a zero-emission bus fleet for London, and this project has been a huge, money-wasting distraction from that. The new Routemasters have courted controversy ever since they graced London's roads with their shiny, supposedly eco-friendly credentials. Recently it was made known that the low impact buses were actually running on diesel due to weak battery issues. How Hot Does It Really Get On London's Public Transport?